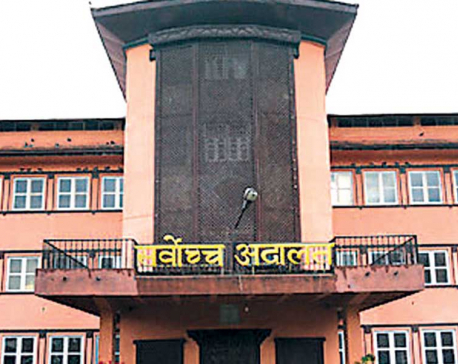 KATHMANDU, June 20: The Supreme Court has demanded the ballot papers that were torn by CPN (Maoist Center) representatives in Bharatpur Metropolitan City last month, among other documents, before reaching a decision over the incident. A joint bench of Acting Chief Justice Gopal Parajuli and Justice Harikrishna Karki also demanded the report of the chief election officer on the incident, the monitoring report of the Election Commission (EC), the file prepared by the security agencies, the decision document of the EC to hold a re-election and other documents within seven days. “The court will start final hearings on the case next week once it receives all the documents sought,” said deputy spokesperson at the SC, Bishwaraj Paudel. The EC had decided to hold a re-poll in Ward 19 of the metropolitan city after 90 ballot papers were torn during vote counting at midnight on May 29. 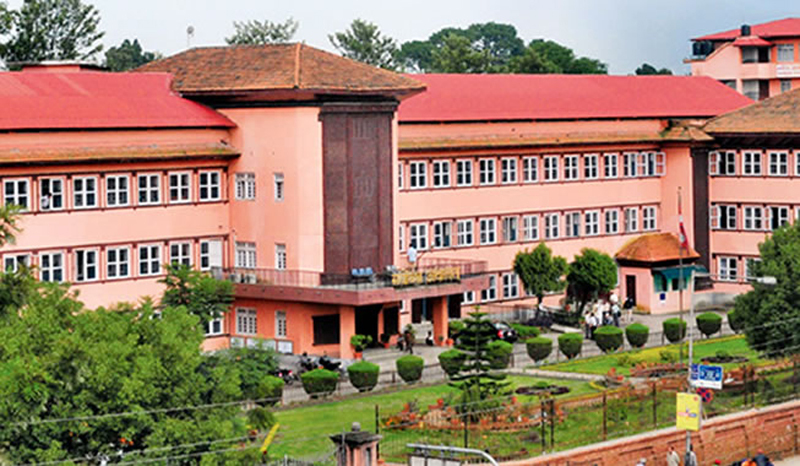 The apex court has asked for a copy of the complaints registered at Chitwan District Court against two Maoist representatives for tearing the ballot papers. Maoist cadres Drona Babu Shivakoti and Madhu Neupane were released on bail by the district court on June 1. A writ petition was filed by UML candidate in Bharatpur-19 Gunjaman BK and two advocates, challenging the EC decision to hold a re-election in the ward. The apex court has also sought details of communications by police before and after the incident. Out of the 29 wards in the metropolitcan city, vote counting was already over in 27 wards when the ballot papers were torn up. It had been speculated that a lot of votes in Ward 19 would be garnered by Maoist Center candidate Renu Dahal. The ballot papers were torn when Dahal was still 733 votes behind with 1,809 ballots in Ward 19 counted and ballots from only one more ward left to be counted. CPN-UML candidate Devi Gyawali was leading the vote count. The election in Bharatpur was in the limelight as then prime minister Pushpa Kamal Dahal's daughter Renu was the alliance candidate with support from the Nepali Congress (NC). Following the incident, the Maoists demanded a re-poll but UML insisted on continuation of the vote count. The EC's decision on the incident caused further controversy. Two days after the decision the SC ordered a halt to the poll process until a final verdict.